It’s hard to think there may be life on the other side, but at the same time you have to wonder what happens to everyone when they pass on to the next life. According to some people, a lot of those individuals don’t just pass on. Instead, these guys and gals become malicious spirits that latch on to the homes where they were last alive and haunt the living hell out of it. All across the United States, there are abandoned houses where people claim ghosts haunt the halls. Well, here are twenty of the very worst left standing. 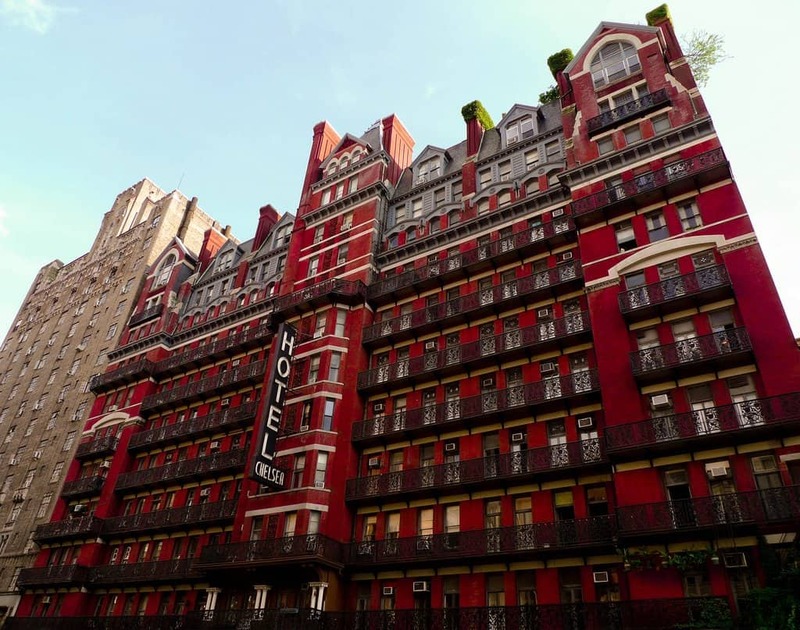 The Chelsea Hotel in New York City remains one of the most haunted landmarks in the city. 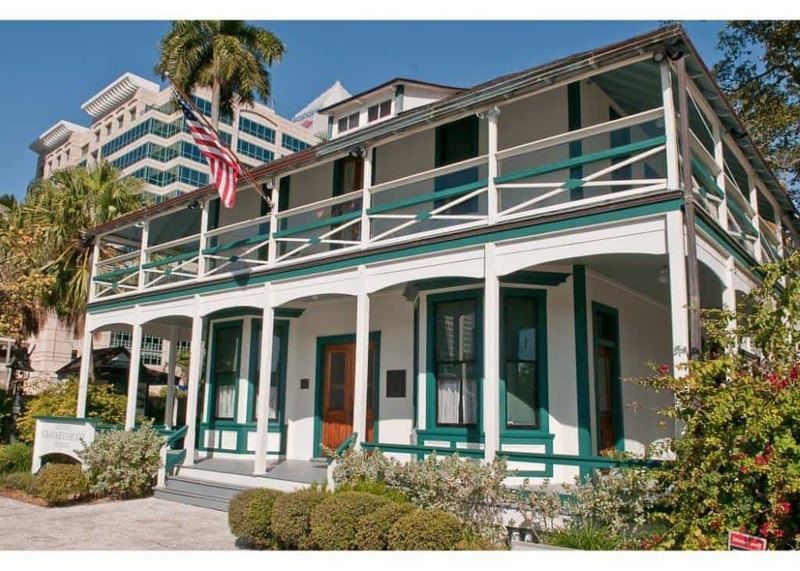 The hotel was built in 1884, and was the home to many famous names, including writers, musicians, and artists of all kinds. Many famous people died within the hotel, and visitors claimed to have seen the ghosts of Dylan Thomas, Thomas Wolfe, and Eugene O’Neill, amongst others. 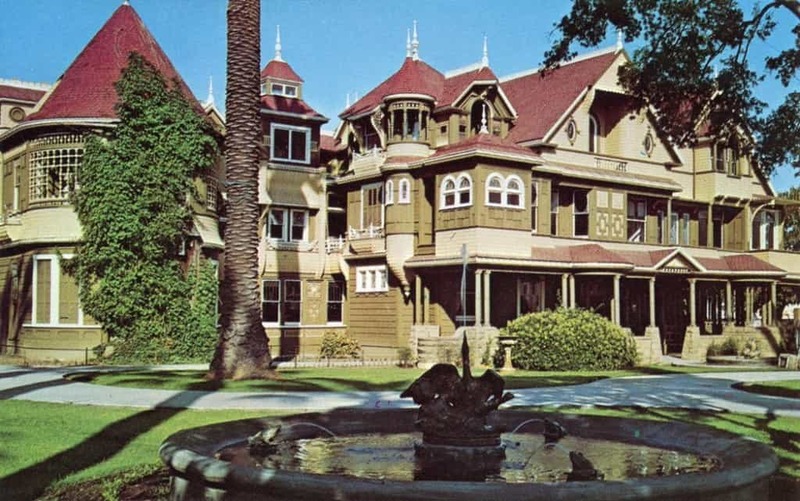 The Winchester Mystery House is named as such because no one really knows who built the home. 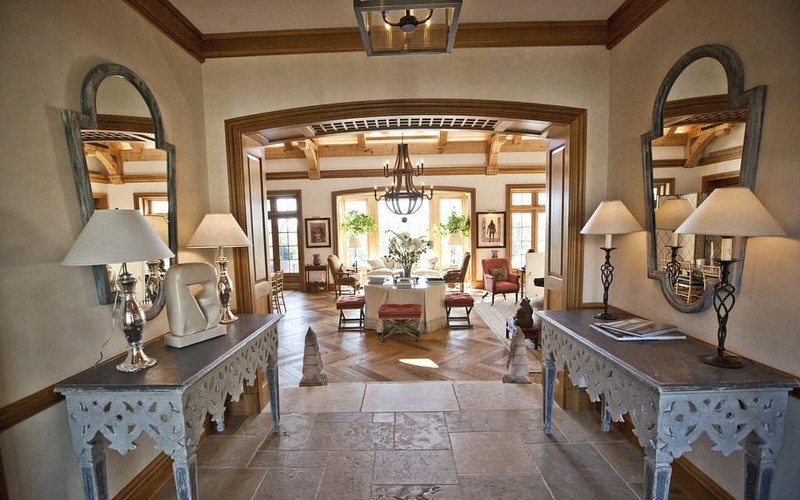 This 160-room Victorian mansion has odd architecture throughout the entire building. 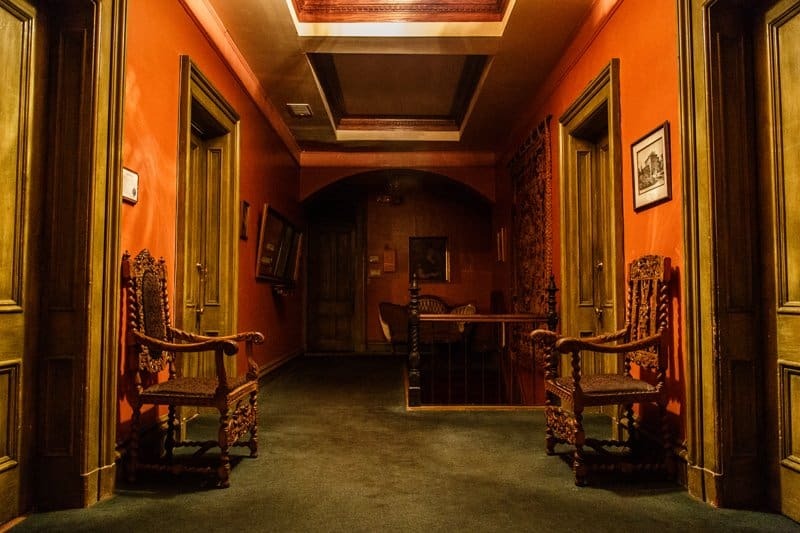 Secret passages, labyrinth-like hallways, and even a seance room are all included. The house is said to have been built for spirits. 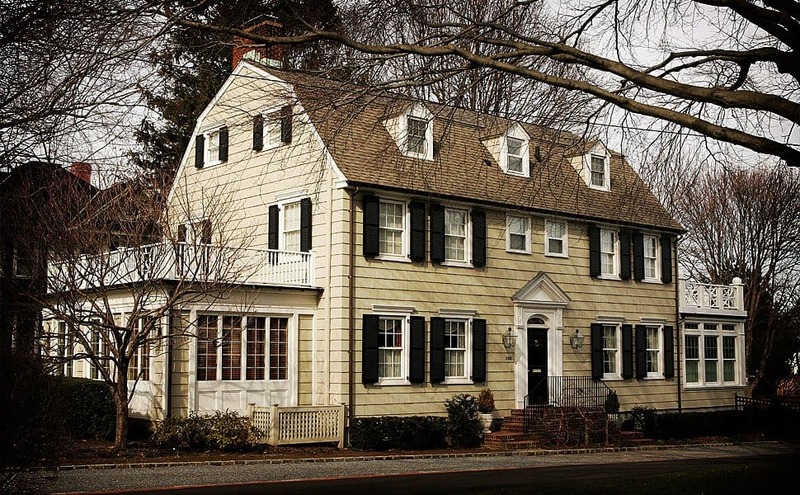 The Amityville House was home to the DeFeo family. In 1974, six members of said family were found dead. The eldest son was convicted of murdering his parents and siblings. The Lutz family moved in a year later, but they experienced strange smells, cold drafts, and an apparition that appeared to be a pig-like creature from Hell itself. Cassadaga is infamous for its spiritualist community and paranormal activity. 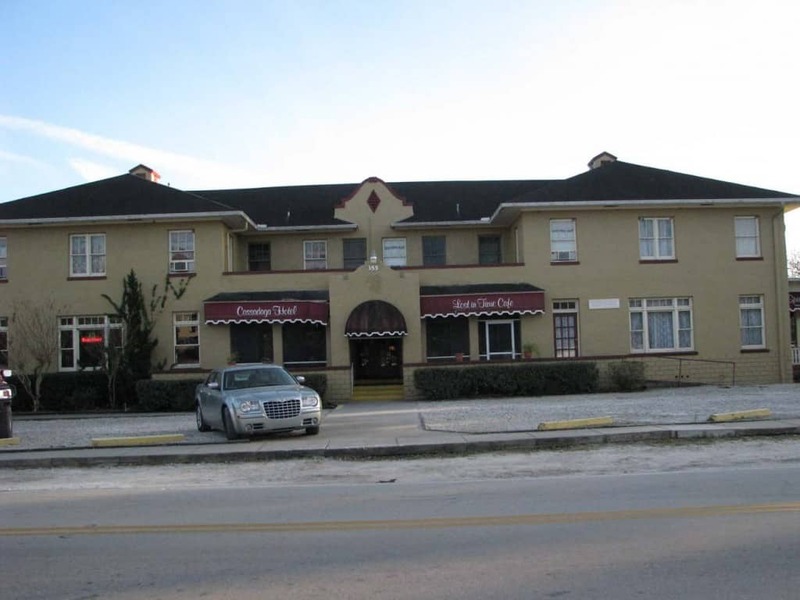 However, The Cassadaga Hotel is at the center of it all. The hotel is said to be the home to many spirits, most of which have energy beyond recognition. A vortex is said to have been felt by skeptics. 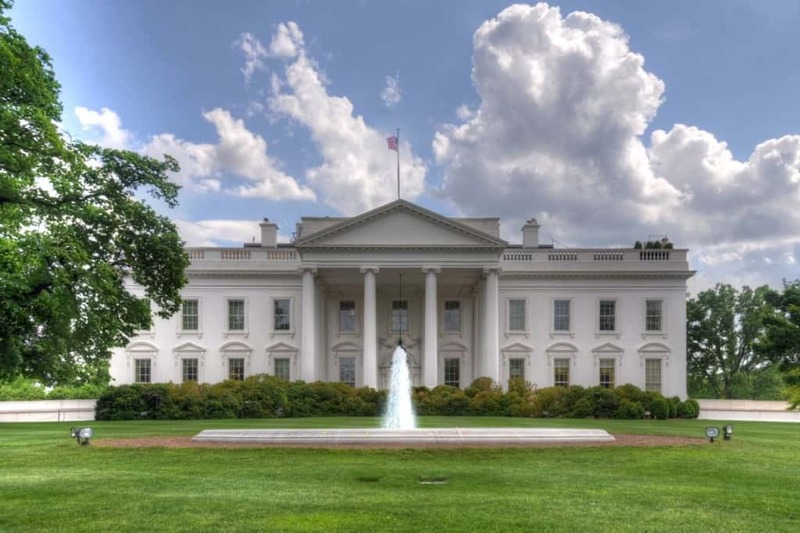 Most people don’t think of The White House as the type of building to be haunted, but it’s actually a hotbed for spirits. Residents have reported seeing the ghosts of Abraham Lincoln, Abigail Adams, and Andrew Jackson, amongst many others. Strange sounds and odd gnawing sensations have been felt by Obama himself. 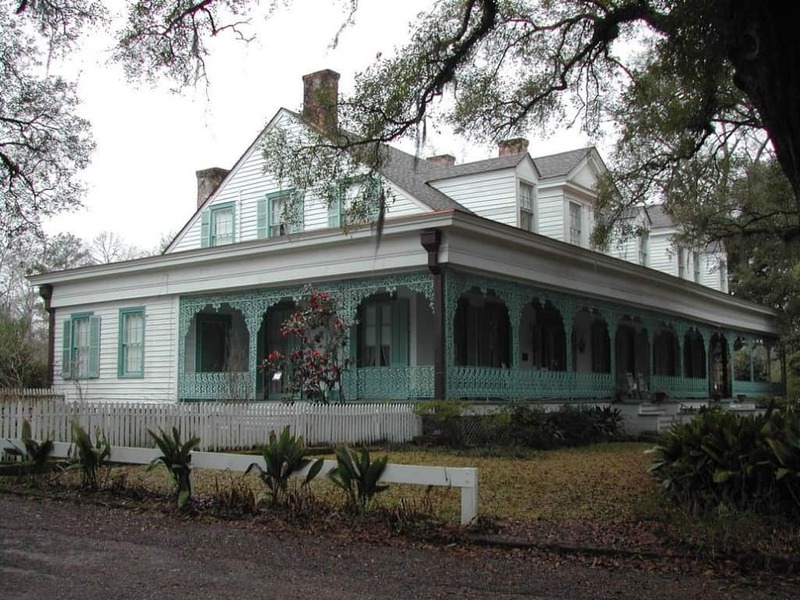 The Myrtles Plantation in St. Francisville is considered to be one of the most haunted houses in America. Dozens of deaths have occurred here from illness, poison, and even murder. Visitors and residents claim to have witnessed odd occurrences, including jewelry disappearing, awaking to discover they’ve been tucked into bed, furniture moving on its own, a piano playing by itself, odd handprints from seemingly nowhere, and people appearing and disappearing within photographs at random. Sea captain Joshua Ward once resided in this home, which was built in 1784. 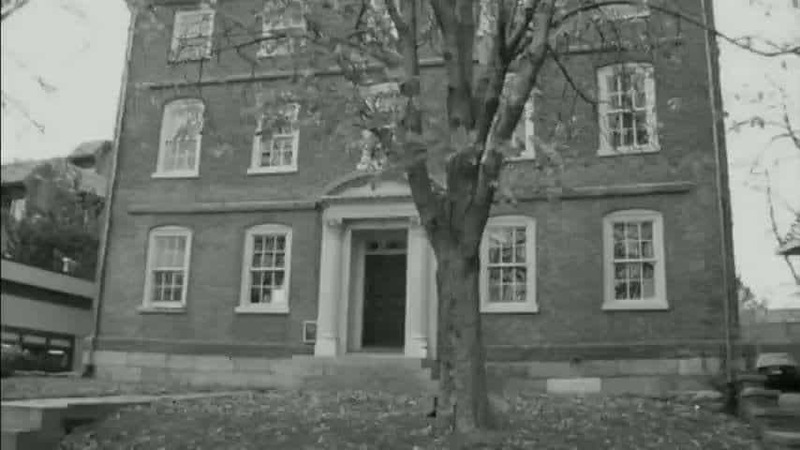 The original owner, George Corwin, was the High Sheriff at the time of the Salem Witch Trials. For many years, Corwin’s dead body was stored within the house, but was eventually moved. Corwin’s ghost is said to still roam through his old abode on occasion. This old home is located in the French Quarter and is one of the creepiest in New Orleans. 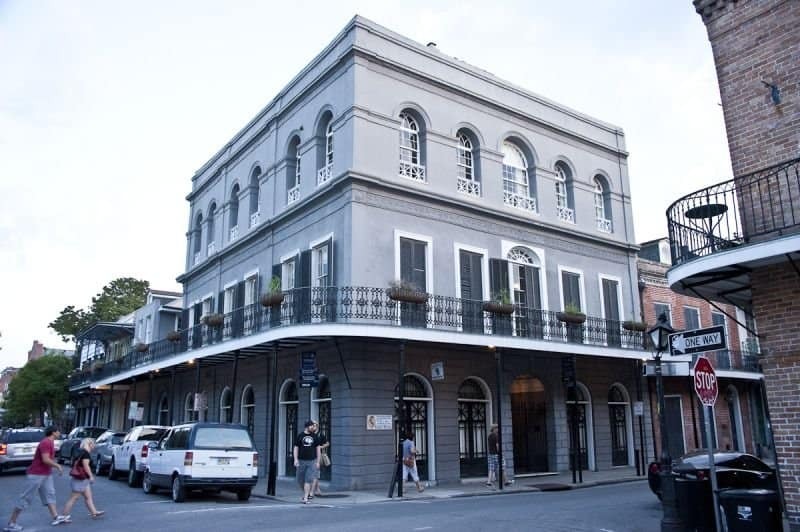 The LaLaurie Mansion once housed Dr. Louis and Delphine LaLaurie, a prominent family in the 1830’s. Delphine was a brutal slave owner who chained people to the stove, chased a girl with a whip, forcing her to jump to her death, and torturing others in a secret attic room. Screams of agony of the deceased slaves can be heard late at night. Nicholas Cage didn’t even want any of that — he only owned the house for a few years before selling. Constructed in 1865, the Franklin Castle looks scary enough from the outside. Locals claim to have seen a woman in black staring out of the tower window, small children crying for no one in particular, and doors flying from their hinges. 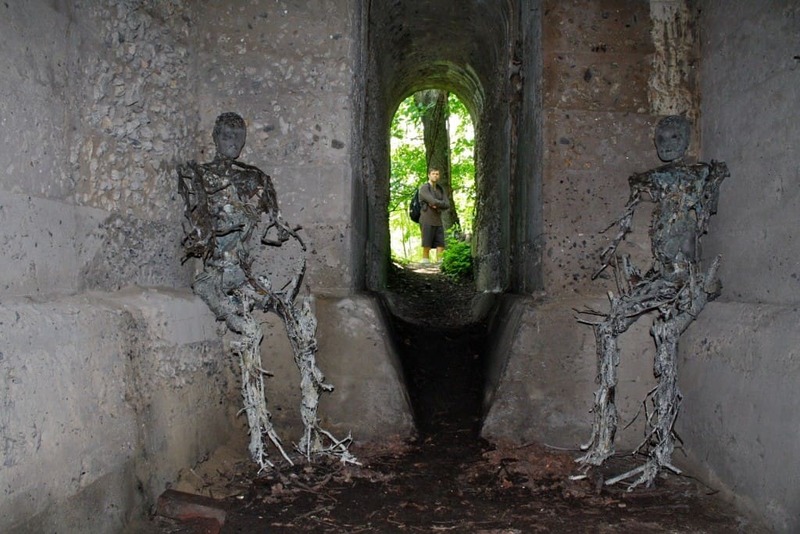 Four of the Tiedemann – the original owners – children died within the home. The owner, Hannes Tiedemann, was said to have killed his niece and his mistress in the castle, too. 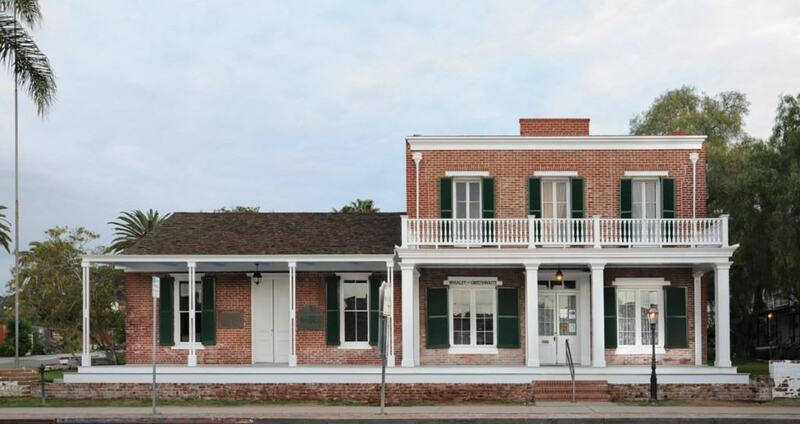 The Save Our Heritage Organisation now runs The Whaley House as a museum, which was designated as a Haunted House by the U.S. Department of Commerce in the 60’s. Visitors frequently heard the sounds of footsteps passing through the home, and other sightings are quite common. Even the Whaley family dog is said to have been witnessed in its spiritual form. The Lemp Mansion was built in St. Louis sometime during the 1860’s. William Lemp and his family lived there once, but the home had a streak of suicides. Four of the family committed suicide throughout the generations – three within the mansion. 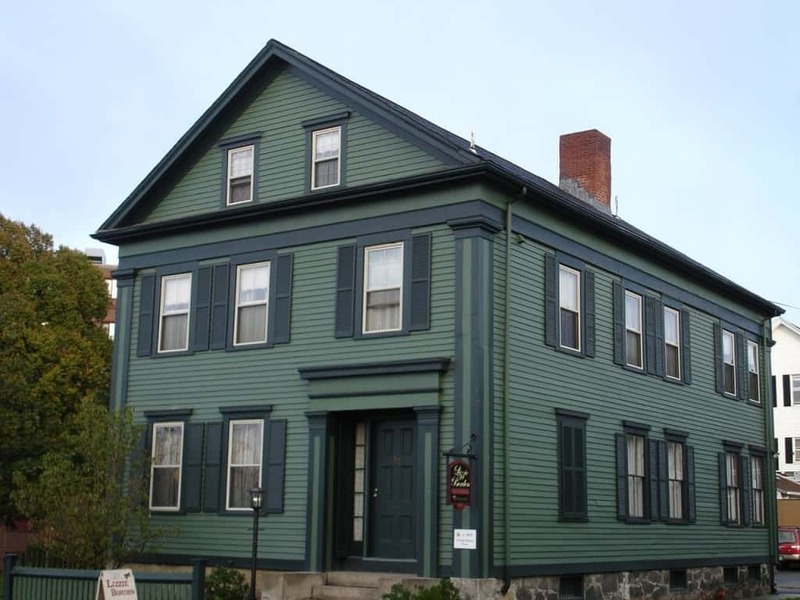 Paranormal tours are now held within the house turned restaurant and inn. 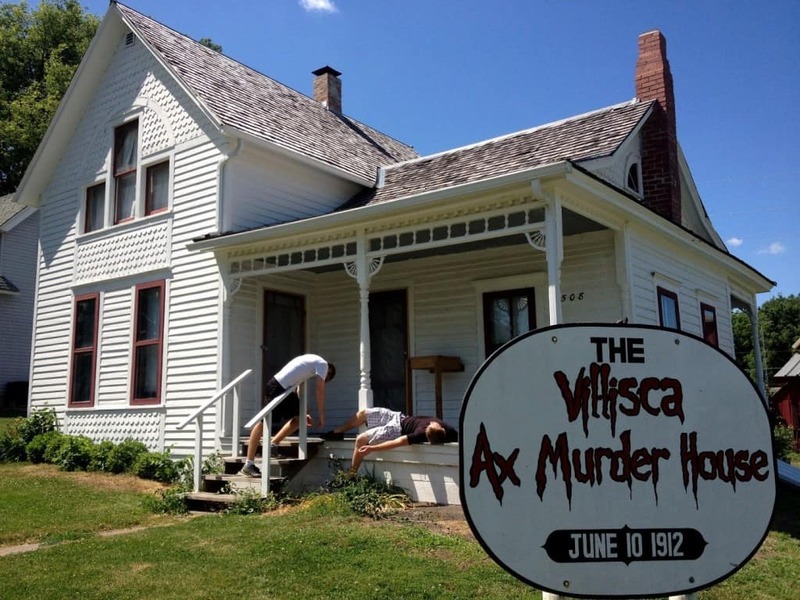 On June 12th, 1912, six members of the Moore family and two house guests were discovered beaten to death by an ax in this house. The murderer was never found, unfortunately. Since then, wandering spirits, children crying, and a door that opens and closes on its own are prominent. The house is currently open to daytime tours and overnight sleepovers for those brave enough. Andrew and Abby Borden were both found dead on the morning of August 4th, 1892. The killer, whoever it may be, used an ax. Lizzie Borden, the daughter of Andrew, was the prime suspect. Andrew and Abby are said to still roam through the hallways of the house. 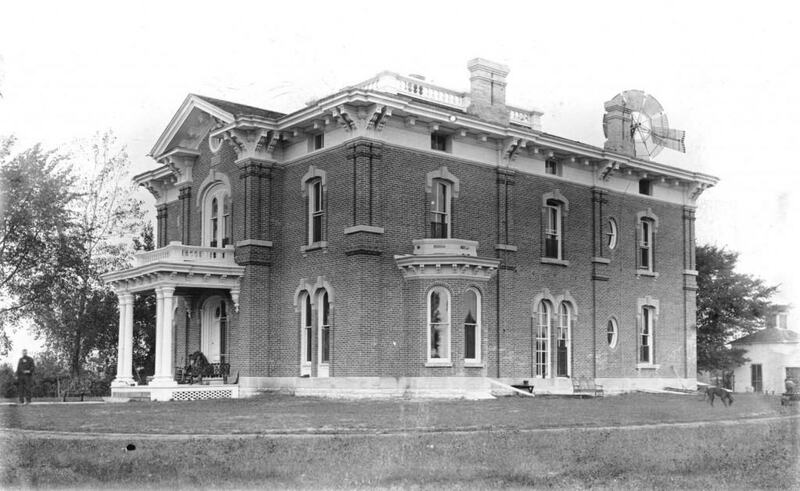 The Sprague family once had their own mansion. William Sprague died in 1836, and then left his entire textile mill business to his two sons, Amasa and William II. Amasa was found shot and beaten along the road between their mansion and the business. The true killer was never found. 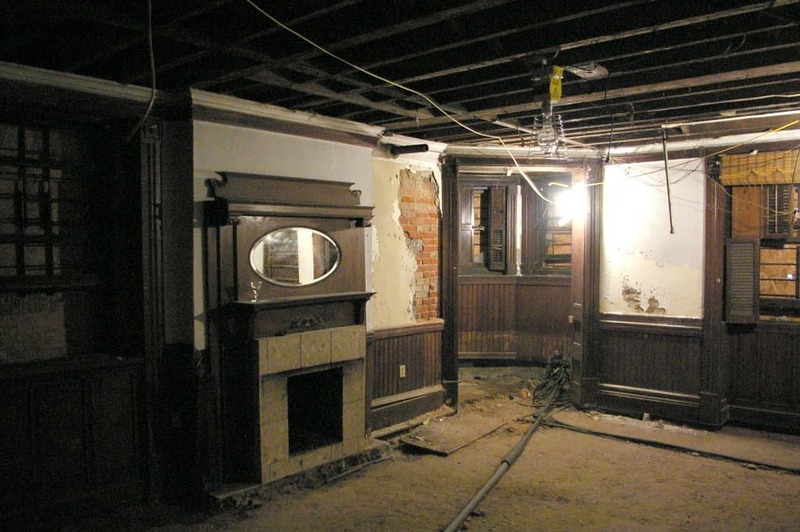 Amasa is said to reside within the wine cellar of the house, and another spirit descends the main stairway on occasion. Within the Pacific Heights neighborhood of San Francisco, the Chambers Mansion lays quietly. Richard Chambers, the original owner, had a few daughters, one of whom ended up living within the mansion after his passing. Claudia had a love of pigs, but was cut in half after what some called a “farm implementation accident.” Claudia was reportedly chased down the stairs and killed by an insane member of the family who was locked in the attic. Strange occurrences have since been reported. The Stranahan House was just one of many homes build along the New River in Fort Lauderdale, Florida between 1893 and 1906. Frank Stranahan arrived to the city in 1893, and was the first non-Indian to live in that part of the city. Stranahan suffered from depression, which grew worse when a particularly bad hurricane struck in the area. In 1929, he strapped an iron gate to his ankle and dove into the New River. His ghost is said to wander the house, along with with six family members and an Indian servant girl. 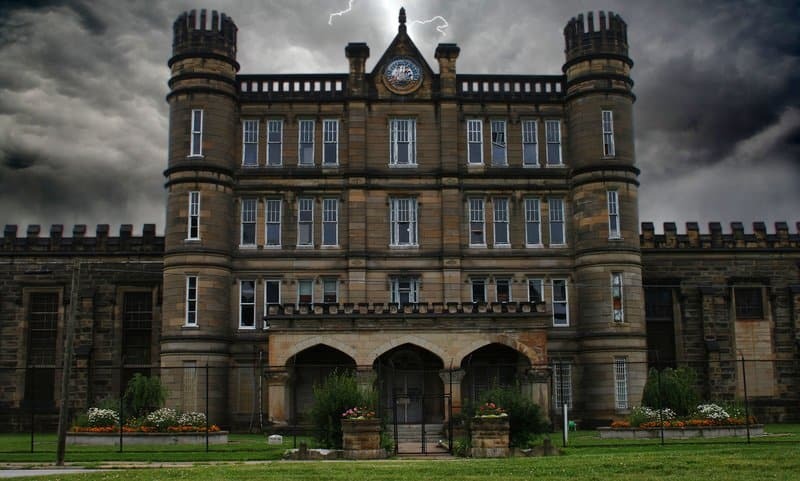 The Moundsville Penitentiary was active for over a century, and was considered to be one of the most violent institutions in America. Prisoners lived within cramped quarters, which led to multiple riots. Many criminals were hung or sentenced to death by electric chair, and others were killed off by each other. Spirits can be heard behind bars and within the depths of the defunct prison on haunting tours. 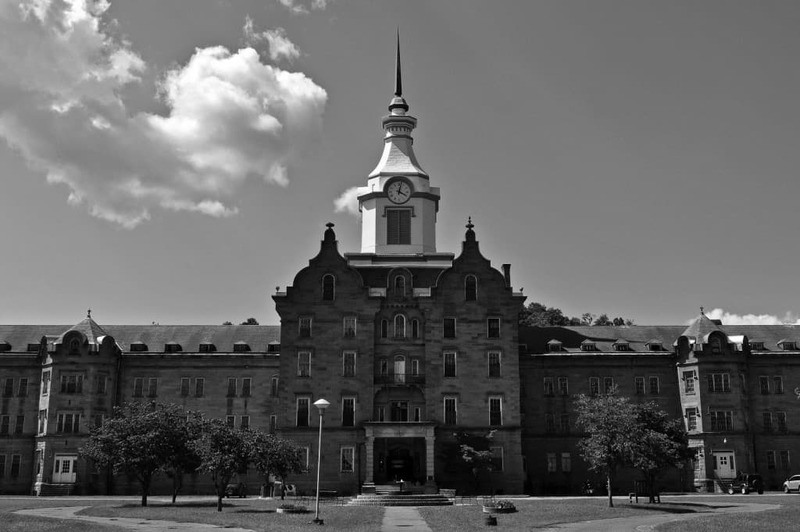 The Trans-Allegheny Lunatic Asylum was once known as the Weston State Hospital, and was home to thousands of patients with mental illnesses. Hundreds died before the asylum closed down in 1994. Spirits of many of those who perished here are said to still haunt the site. 2-hour visits and 8-hour, overnight adventures are now experienced regularly for those brave enough. 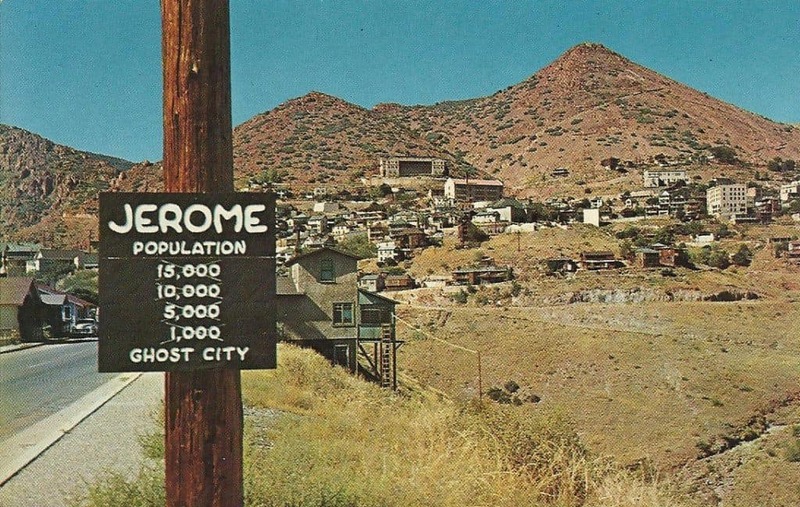 Jerome, Arizona is home to just 400 residents nowadays, and it could have something to do with the ghosts said to remain from mining accidents and gunfights in the Wild West days. Sammie Dean, a prostitute strangled by a customer, is one of the most prominent within the town. She is said to scour the alleyways searching for her killer. Fort Mifflin is the only Revolutionary War battlefield that remains intact. 14 restored buildings remain on the grounds, and ghosts are said to haunt their way throughout all of them. Ghost stories tell of a faceless man walking around, a tour guide dressed in revolutionary clothing, and many children and dogs.